Fr. 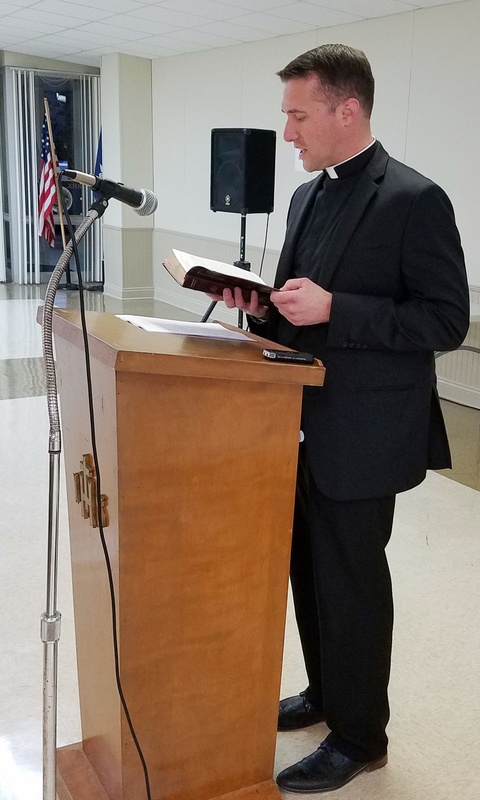 Blake Dubroc, parochial vicar at Sacred Heart Church in Ville Platte, was our guest speaker for the January Back-to-Basics lecture. Coming on the heels of the Christmas Season, he examined the necessity of the Incarnation. Excellent ! Enjoyed it very much!